Maybank Foundation, the philanthropic arm of Malaysia's biggest bank by assets, is rolling out what it claims to be an extremely successful program to train micro and small entrepreneurs, including those with physical disabilities, on setting up and managing their businesses in Manila and Cebu next year. Called the Reach Independence and Sustainable Entrepreneurship (RISE), the program is considered by the foundation a big success in Malaysia, where it was first implemented. 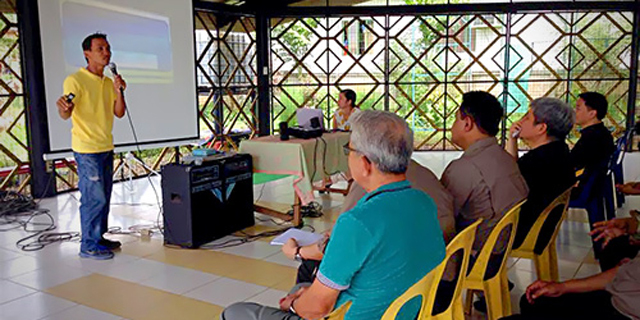 Most of the participants enjoyed an average of 411 percent income increase after the six-month program, according to the foundation's CEO, Shahril Azuar Jimin. One of the program's beneficiaries was a street vendor making a popular Malaysian pastry who was struggling to compete in a saturated market. With lessons from Maybank Foundation's workshops, she developed new offerings such as frozen treats and tapped other retail channels, including supermarkets. The move is akin to the so-called "blue ocean strategy" of developing new markets rather than competing in overcrowded ones. Maybank is one of the five largest banks in Southeast Asia. Though dwarfed by older American and British banks in the Philippines, Maybank claims to have the most number of branches—80 as of the latest count—among foreign banks in the country. It has been in the country for 20 years. The training program for entrepreneurs is one of the ways the bank is expanding its customer base in the Philippines. RISE is one of the new programs launched by the foundation in the last two years, which focuses on helping the poor and marginalized members of society earn sustainable income. The results of its first program in Malaysia proved to be very effective. 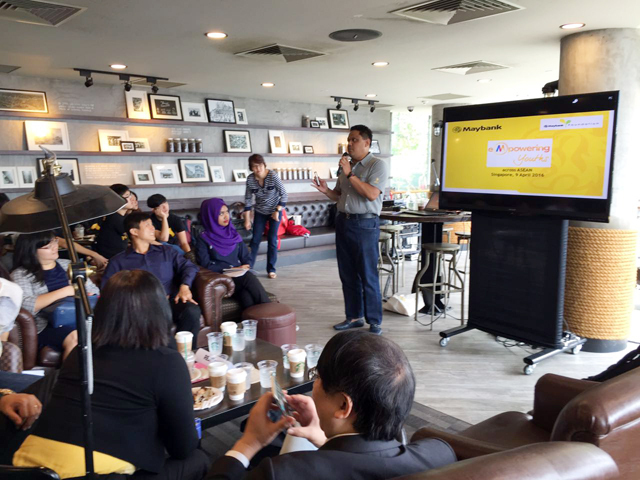 Around 60 percent of the RISE participants in Malaysia became qualified for Maybank's insurance loans, a sign of the program's overall success. Even when the company developed a microfinance product for the participants, most opted to avail of the “normal” loans. Because of the training workshops' success in Malaysia, Maybank Foundation decided to expand and bring it to other Southeast Asian countries. “It started with 200 participants, which we (increased) to 1,200 this year. We also launched it in Indonesia early this year,” Jimin said. In January 2017, at least 200 Filipinos are expected to benefit from the program as Maybank Foundation is set to tap 100 participants in Manila and another hundred in Cebu in cooperation with People Systems Consultancy. Jimin wants to make sure the organization is helping the right people so it collaborated with an established foundation to avoid dealing with syndicates. Maybank Foundation began operating in the country in 2011 and has since launched numerous corporate social responsibility initiatives, mostly focusing on education, health and livelihood programs. The foundation, which partly relies on subsidies from Maybank, spent around $14.9 million last year on programs in Malaysia and other countries in the region.